Automotive Art manufactures and distributes world class innovative refinish products with an emphasis on value to the customer. Our Mission Was To Develop A Paint Line That Would Blow You Away! At Automotive Art, we believe that world-class colour matching does not need to cost a fortune. 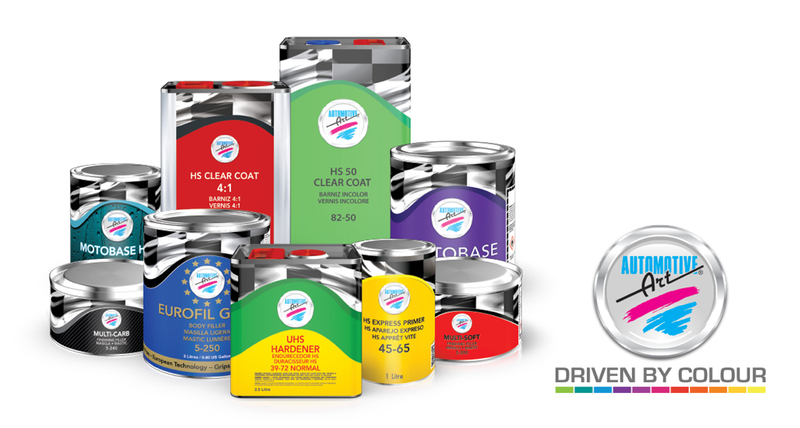 Our products have been used by the Auto Refinish Industry since 1990 and are currently sold globally in over 65 countries. Founded by entrepreneurs who had over 26 years of experience in the industry, Automotive Art continues to exercise its “tried and true” method for success by providing customers with high quality finishes and superb colour matching at an affordable price. Why Work At Automotive Art?